Home Wiki What is the Antikythera mechanism? What is the Antikythera mechanism? what was the Antikythera mechanism used for? It is considered as a first computer in history over 2,000 years ago. And is used for point the location of sun, stars and planets in the galaxy to predict lunar and solar eclipses. Today marks the 115th anniversary of the discovery of what is considered the first computer in history, called “Antikythera mechanism” in the Greece, Europe that’s where the first computer located. Who Built the Antikythera mechanism? What is the Antikythera mechanism made of? This is an analog computer of the first century BC, and was discovered in 1902 in Greece by a Greek sponge diver, specifically on the island of Symi, This ancient Greek computer was used for astronomy, especially to predict the positions of the stars and eclipses, as well as exact dates as of the Olympic Games (Games of Olimpia), among others. 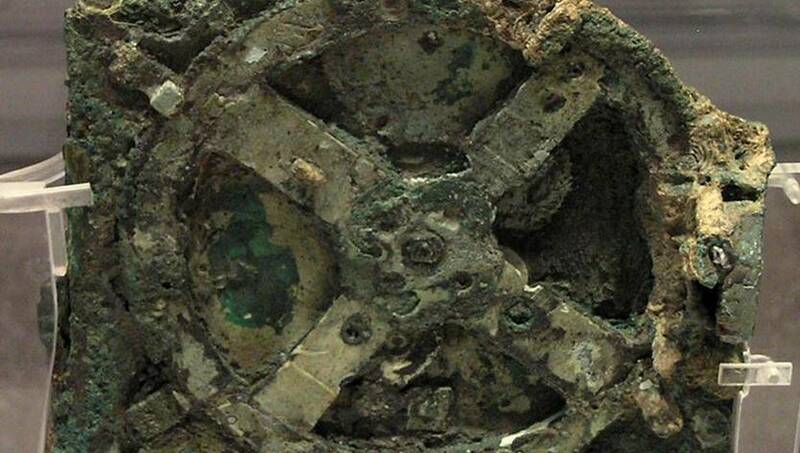 The Antikythera mechanism is composed of more than 30 gears, all bronze, with an approximate dimension of about 34 cm x 18 cm, it still has not been able to decipher exactly all of its functions or the purposes for which it was created. Its name “Antikythera” or “Antikythera mechanism” is given by the location where it was in Allado, near an ancient shipwreck on the island that names the mechanism. It was found in 82 fragments although not completely rebuilt given the time and state that it remained. It is currently located at the National Archaeological Museum and is the center of attraction of the museum, where there is also a modern replica of 2007. We hope you find this info helpful and get to know more about What is Antikythera? by this knowledge article, Thanks for reading!